New Delhi 10 February 2019: FICCI’s latest Quarterly Survey on Manufacturing presents a better outlook for hiring and production in Manufacturing. The survey portrays a better outlook for the manufacturing sector in Q-3 (October-December 2018-19) as the percentage of respondents reporting higher production in third quarter were much higher than those reporting higher production in Q-3 of 2017-18. The proportion of respondents reporting higher output growth during the October-December 2018 quarter was 54% as compared to 47% in Q-3 of 2017-18. The percentage of respondents reporting low production was only 13.5% in Q-3 2018-19 as compared to 15% in Q-3 of 2017-18. Similarly, on hiring front the outlook for the sector seems to have slightly improved for near future. While in Q-3 of 2017-18, 70% respondents mentioned that they were not likely to hire additional workforce, this percentage has come down to 65% for Q-3 of 2018-19. Going forward it is expected that hiring scenario will improve further, noted the Survey. 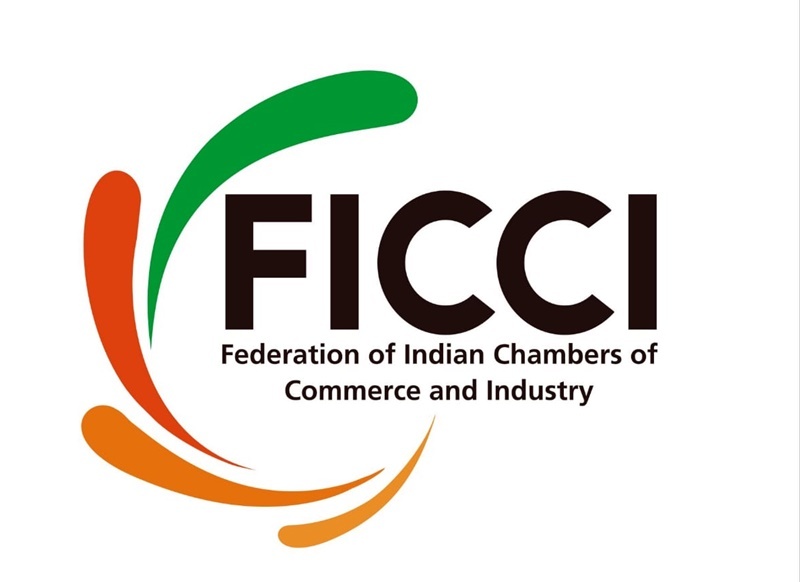 FICCI’s latest quarterly survey assessed the sentiments of manufacturers for Q-3 (October-December 2018-19) for eleven major sectors namely automotive, capital goods, cement and ceramics, chemicals, fertilizers and pharmaceuticals, electronics & electricals, leather and footwear, metal & metal products, paper products, textiles, textile machinery and tyre. Responses have been drawn from over 300 manufacturing units from both large and SME segments with a combined annual turnover of over 2.2 lakh crore. In terms of order books, 43% of the respondents in October-December 2018 are expecting higher number of orders against 42% in October-December 2017-18.